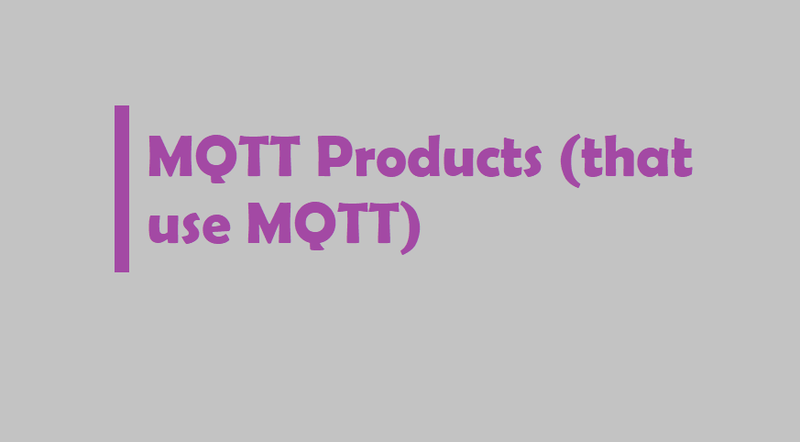 On the discussion threads we talk about many products that use MQTT. Many of them don’t publicly declare it. Others are programmable so are oblivious to MQTT being run on them. Libelium>Meshlium – Libelium, specifically Meshlium uses MQTT natively to communicate from the field. ReMake – ReMake Electric electricity metering systems publish all readings to the on-device MQTT broker.